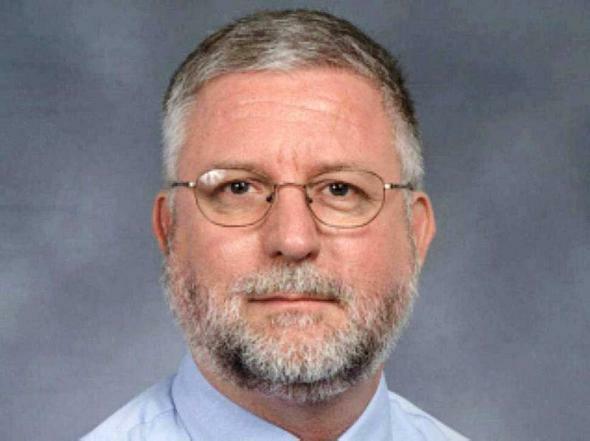 Florida high school suicides followed hypnosis by principal; lawsuit settled for $600,000. Former North Port High School principal George Kenney. The $600,000 settlement closes a bizarre, yearslong case that began after former North Port High School Principal [George] Kenney admitted he hypnotized 16-year-old Wesley McKinley a day before the teenager committed suicide in April 2011. A subsequent investigation found that Kenney hypnotized as many as 75 students, staff members and others from 2006 until McKinley’s death. One basketball player at the school said Kenney hypnotized him 30 to 40 times to improve his concentration. Two of the deceased students hanged themselves and one drove off a freeway with his girlfriend, who survived the crash. The parents of Marcus Freeman, the student who died in the car crash, believe that he was trying to use self-hypnosis techniques that Kenney taught him to deal with the pain of a root canal before he died.